Price alone does not dictate luxury. A luxury home is one where everything in the property reaches a higher scale than in an ordinary home. Higher specification installations. More space. Additional features. More amenities. If you are lucky enough to be in the market for a luxury home, then you are probably spending much more than average on your purchase. Therefore, it is more important than ever to ensure that you do your research and get the right property at the right price. Here are my top tips for buying a luxury home. First and foremost, A great buying agent is worth their weight in gold. They will understand the way the housing market works in your preferred neighborhood and how property values are reflected in the asking price. A good buying agent will also know that many luxury properties go unlisted to protect the privacy of the seller. As such, many luxury homes for sale are discovered through personal connections and inside knowledge, rather than sale boards and search engines. Owners of luxury properties often limit open houses and the number of viewings they are prepared to take, in order to prevent wasting time on people who are simply ‘curious’ but not in a position to buy. Your buying agent can help to ensure you get your foot through the door of any luxury homes you wish to view. It is true that a picture is worth a thousand words, but images can often invoke strong emotional reactions in buyers that make common sense fly out of the window. On the flip side, sometimes photographs really don’t do a property justice and it is impossible to truly appreciate the space and design of rooms without seeing them in person. We also recommend using Google Earth to check out the surrounding area in more detail, including where your nearest neighbors are and if there are any public rights of way near the boundaries to your property. If you are intending on financing the purchase of your luxury home, then you should always seek preapproval of your loan. This will prove to the seller that you are able to afford their property and will put you in a better position should the seller receive multiple offers. If you don’t require financing, it is still helpful to have documentation available that will prove you have the necessary funds to make the purchase. Your bank will usually be happy to provide something that states you are in a position to make an offer of up to $X on a home. Sometimes the extra-special touches in a luxury property can blinker a buyer from seeing more fundamental problems. Your buying agent will be able to point you in the direction of a great home inspector who can conduct a thorough evaluation of your potential home. The report provided should detail all of the findings of the inspection, including any repairs that need to be undertaken or other possible problems in the future. A comprehensive home inspection should help prevent any unexpected expenses in the form of repairs or replacements, and will give you peace of mind that the property has been well-maintained. 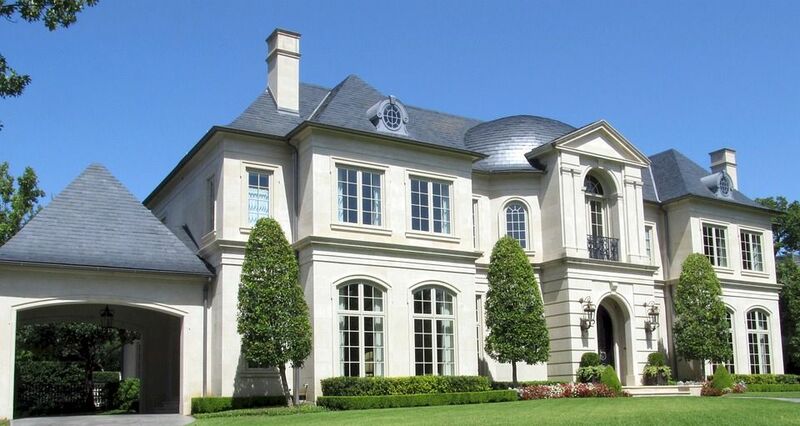 Even the most luxurious property can be negotiated on. Your buying agent will be able to work with you to compare similar properties and their closing prices to help you make a fair and reasonable offer. Your agent will also be able to give you guidance as to where you should stop in your negotiations, to ensure that you don’t pay over the odds for your chosen property. Don’t let your luxury property purchase be one that you regret. By following the tips in this article we are certain that you will be on a smooth and successful path to owning the luxury home of your dreams.